There is nothing quite like the smell of fresh bread baking in the house. During the winter I can often be found whipping up some delicious breads on the weekend. I have the time and not only do I love the smell but it seems to warm up the entire house. Last weekend I was cleaning out my cookbook shelf and as I was looking through one of them I came across this recipe. A fresh yeast bread with oregano, mozzarella cheese, and pepperoni? How could I go wrong? I also knew that my husband would love to come home to these on the table for lunch. This recipe makes 24 of these rolls so there are plenty to go around. 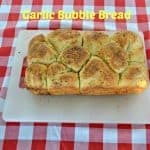 They are great for a mid-day snack for the kids or as an appetizer at a party. 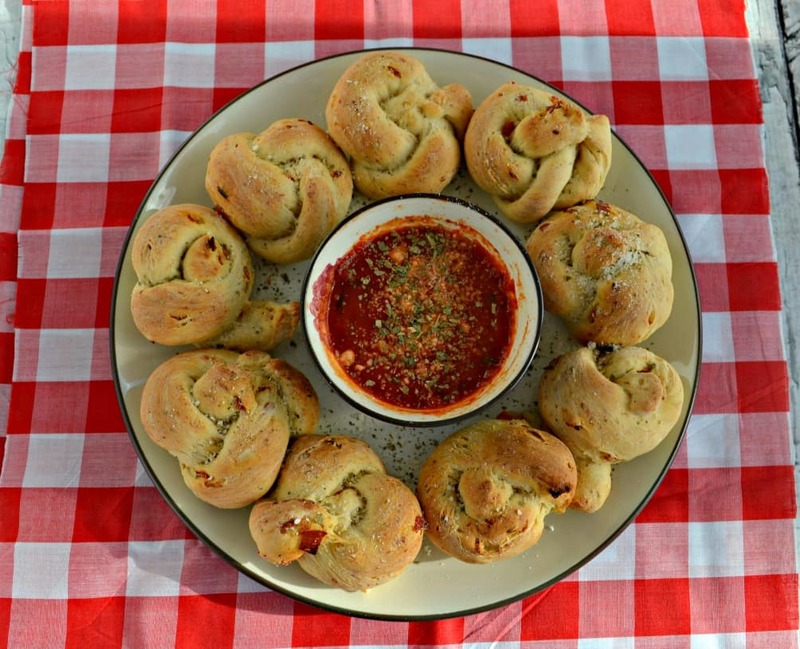 I’d also be happy to serve these on Game Day because who doesn’t like pizza rolls? 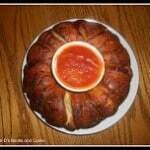 Since this is a yeast dough it does require some rising time. The basic dough is easy to whip up as it’s flour, yeast, sugar, and seasonings. Now I added in the pepperoni and cheese and had a hard time getting it to stick together but once I kneaded the dough it came together. The original recipe calls for 3 cups of mozzarella cheese which I thought was crazy. I put in one cup the first time and while they were good they needed more cheese. I found that putting in 2 cups of cheese is the perfect amount to keep the rolls fluffy but cheesy. After the dough rises I pulled it apart into sections and made the twists. To make the twists I simply rolled out the dough, knotted it, and then pinched the ends together. This seemed to be the easiest way to make them and they stuck together pretty well. The end result is so good. The whole house smelled like fresh bread and oregano. 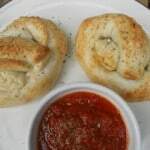 The rolls were soft and fluffy with bits of melted cheese and pepperoni. 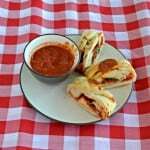 I heated up some marinara sauce to dip them in and they were awesome! It was like having little bites of pizza covered in sauce. 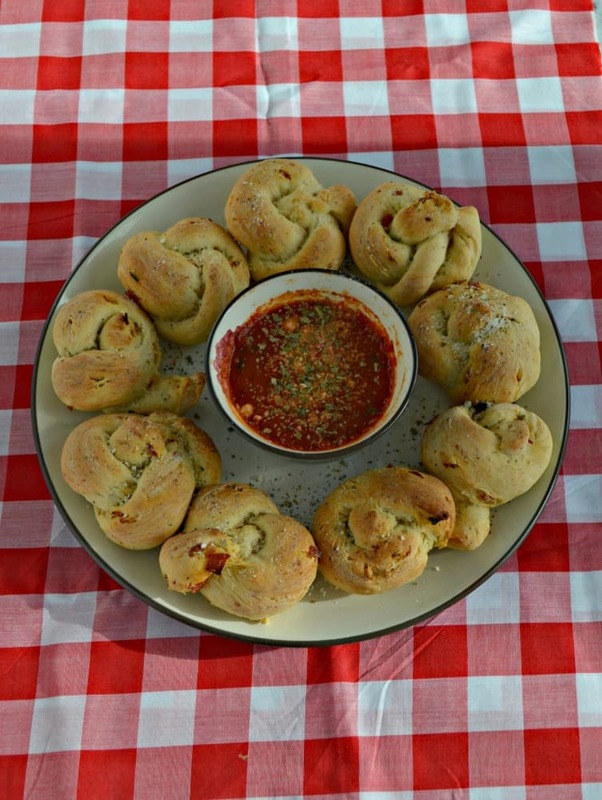 These are going to be a favorite snack or Game Day appetizer at our house. 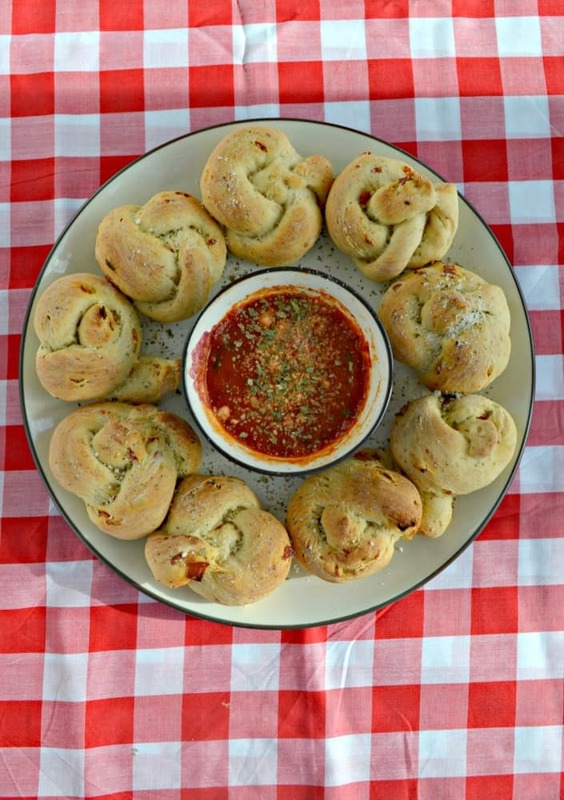 Fluffy homemade rolls studded with oregano, pepperoni, and mozzarella then served with marinara dipping sauce. In a large mixing bowl combine 2 cups of flour, sugar, yeast, oregano, and salt. Set aside. In a microwave safe bowl combine the water and shortening. Heat for 1 minute then remove from the microwave and stir until the shortening is melted. The temperature of the water should be between 120-130 degrees. Add the water to the dry ingredients and mix until combined. Add in the egg and mix well. 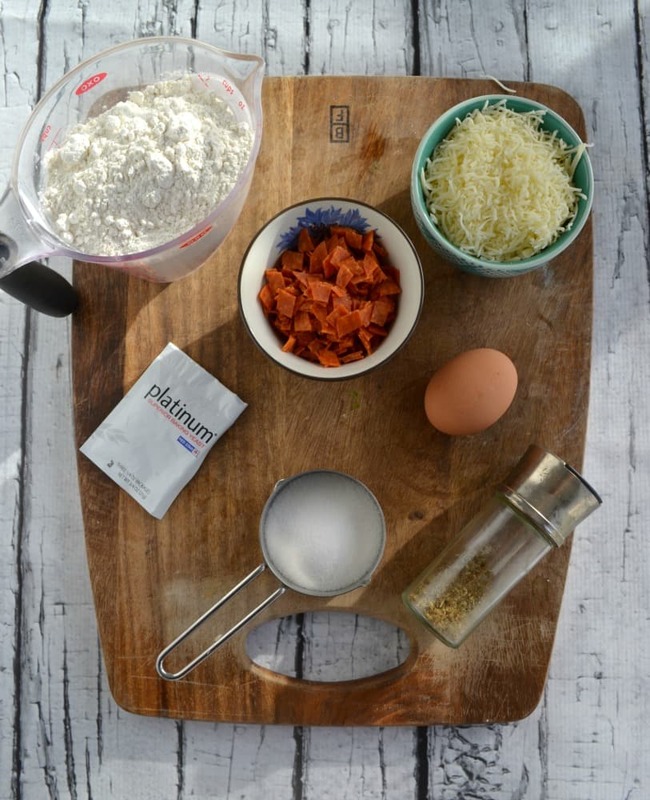 Stir in the cheese and pepperoni and mix well. Then stir in enough remaining flour to form a soft dough. Turn the dough onto a floured surface and knead for 6-8 minutes or until the dough becomes smooth and elastic. 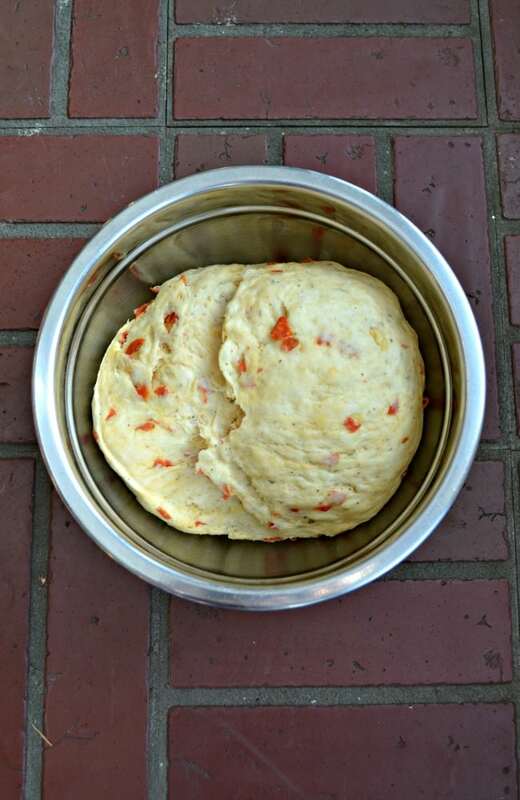 Place the dough in a greased bowl, turning once to coat. Cover and let rise in a warm place until doubled, about 1 hour. Punch down the dough after it has doubled. Divide the dough into 4 pieces. Divide each piece into 6 balls. Roll out each ball to an 8 or 9 inch rope. 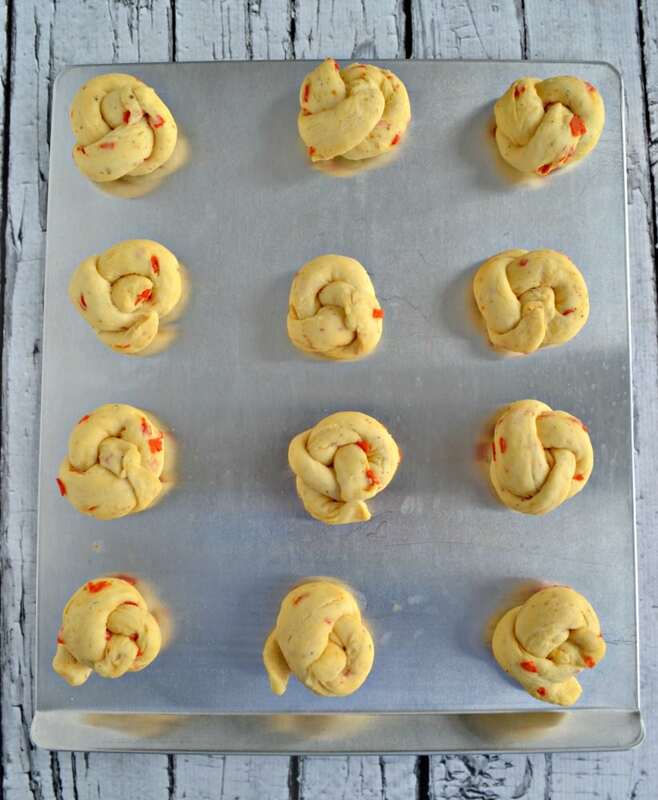 Tie the dough in a knot, pinch the edges together, and place on a baking sheet. Cover and let rise for 30 minutes. Preheat the oven to 375 degrees. Bake the rolls for 11-14 minutes or until they are golden brown. Remove from oven and sprinkle with Parmesan cheese and parsley. Serve with the pizza sauce. Recipe adapted from The Taste of Home Baking Book, 2007.